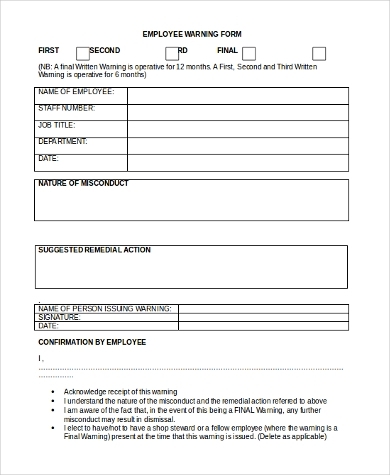 For hiring a new employee, you may download our Employment Forms that will help you find the right person for the job. 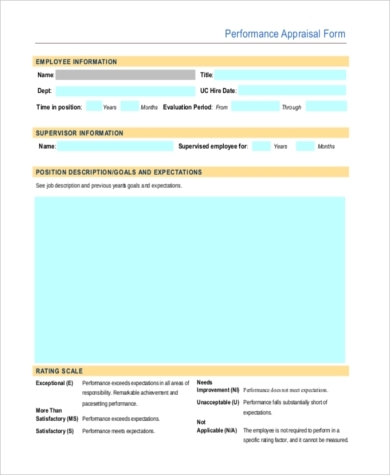 Employee job application forms may be a bit complicated, so you need a collection of the right templates as a starting point for you. 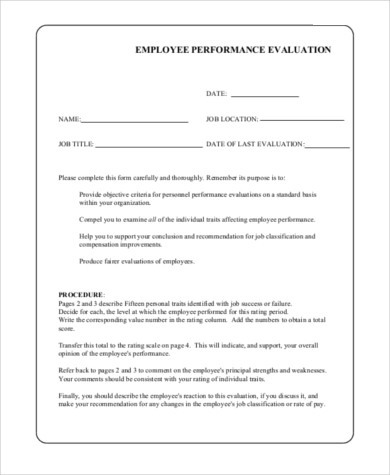 This collection of templates includes a Tax Form for new employees, an evaluation form for employee’s performance, appraisal, request form for leave, and disciplinary offense. For Human Resource personnel, this would help you save time with a non-complicated template that fits what you need. 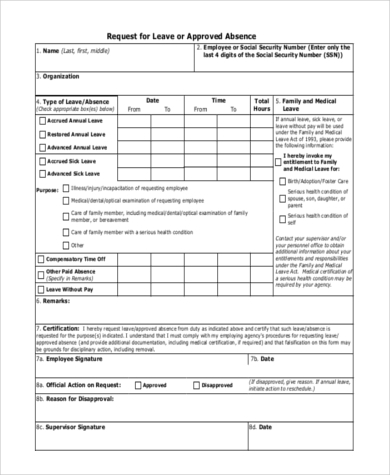 This New Employee Tax Form will help you outline the instructions needed for the employee’s withholding tax as financial status may vary. As a manager, you are engaged with your employee’s well-being and must listen to their difficult situations. Tensions and unforeseen complications may arise. To handle it professionally, a well-drafted complaint form should be readily available at your workplace. 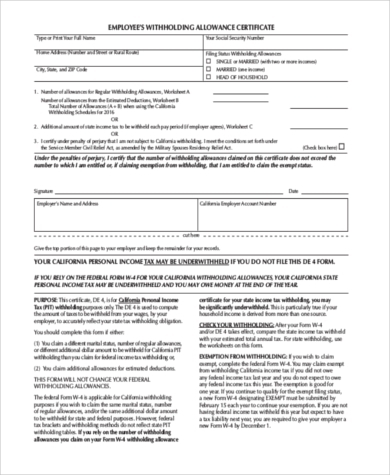 Be the first to download our Employee Complaint Forms available with just a click of your fingertips. This will save you from listening to their complaints by and by. With this formula, you maintain a high quality standard of workplace professionalism. Much more with the Employee Application Forms, whenever there are immediate requests for time-off and leave. This readily available template will help you find out their reasons and their particulars. This template is available for you to download. To browse more, you may visit www.rctacpa.com. This will enable you to handle your employees’ complicated situations in a non-complicated way. 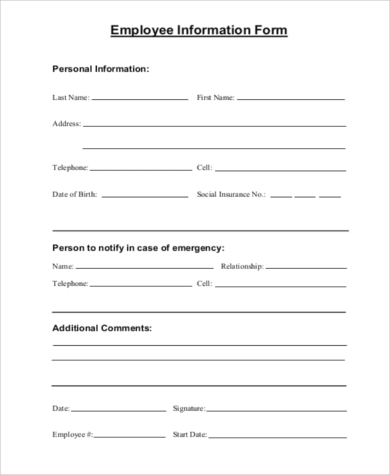 Easy and printable template forms are all available to you. These come in DOC and PDF formats and are editable for your own preference. 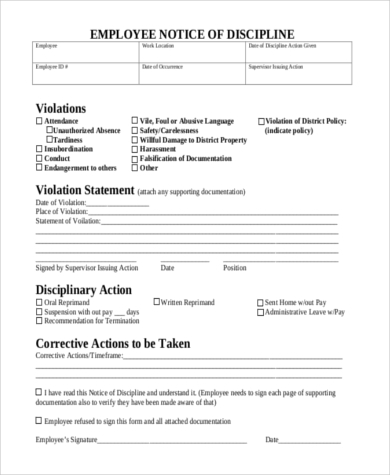 Take for example our Employee Declaration Forms, which as an employer, it is your responsibility to provide to your employee to fill out. With this you will be able to have your employee’s information and your own assessment. 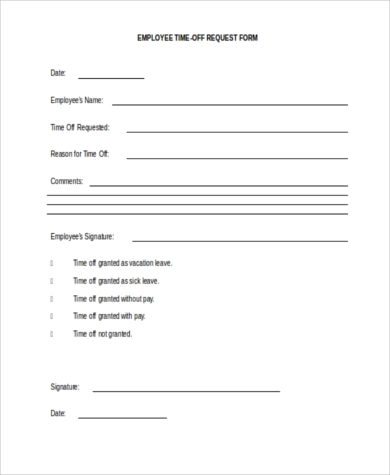 We provide easy digitized employment forms for your convenience to save time and effort. 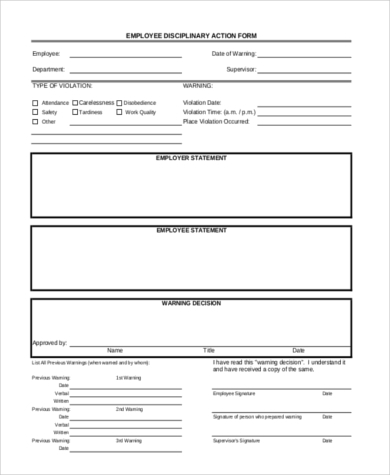 These forms are in professionally formatted, printable, non-complicated, and understandable formats that fit your workplace. Get access to our collections that are available on this site, or browse the link at www.labourrelations.ukzn,ac. All these are guaranteed to give you the best employment forms to give a huge boost to your workplace.